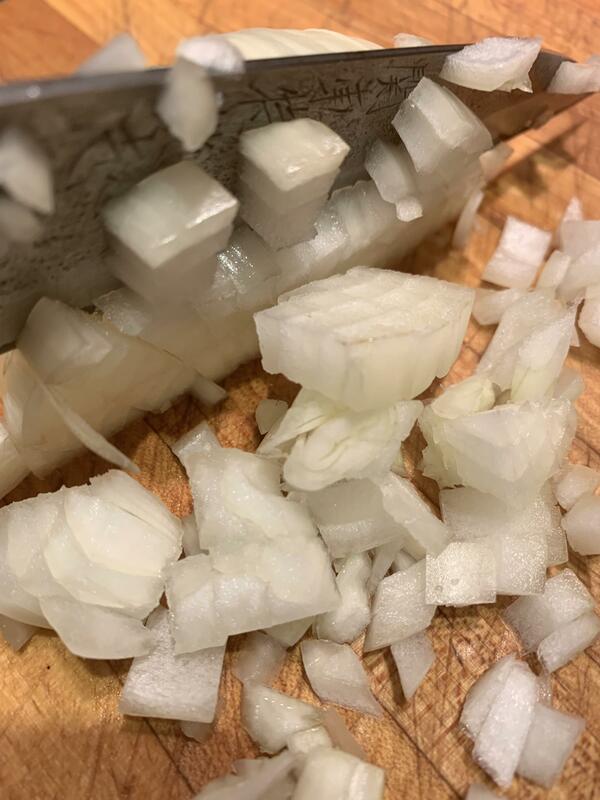 Host Jeff Lockwood and his guest Teri Robl talk about everything onion, from mirepoix ratios to the onion rings praised by both Jeff and Bob Dylan. They make a winter meal of French onion soup and a green bean salad created by Teri. Plus weird Midwestern processed industrial "onion rings". Recorded in Homer, Alaska at the KBBI studios and Station Twelve. First aired 01/10/19.